Gives them the confidence that they can do this. I attended an evangelism training seminar several years ago that used this definition. There is both content (#1) and practice or what we call “lab time” (#2). 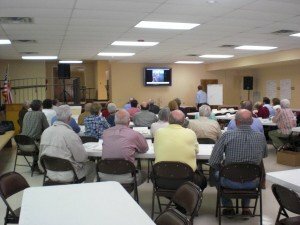 I’ve been to training events on Evangelism for nearly 15 years and conducted several as well. Personal evangelism training is equipping believers to have the confidence to share their faith and assist other individuals in that journey. One can grow comfortable in talking about their own story, grow in the confidence to explain the gospel, and ask appropriate questions to help others find their way to God through Christ. Personal Evangelism Training sets is goal in assisting others to explain their faith and growing confidence in inviting others to find faith. be welcoming and inviting to those who visit (hospitality or inner focus). A popular series in this blog has been on welcoming visitors to church hospitality series (I’ve seen my traffic stats nearly triple because of this series). Sometimes marketing techniques are taught here as part of growing the church. Good to get back to the basics sometimes…. Recaps have proven helpful for me.